Because they’re small enough to fit inside, stocking stuffers are usually less visually imposing than larger gifts. But as this roundup proves, the best stocking stuffers can be every bit as exciting. What products make good stocking stuffers? 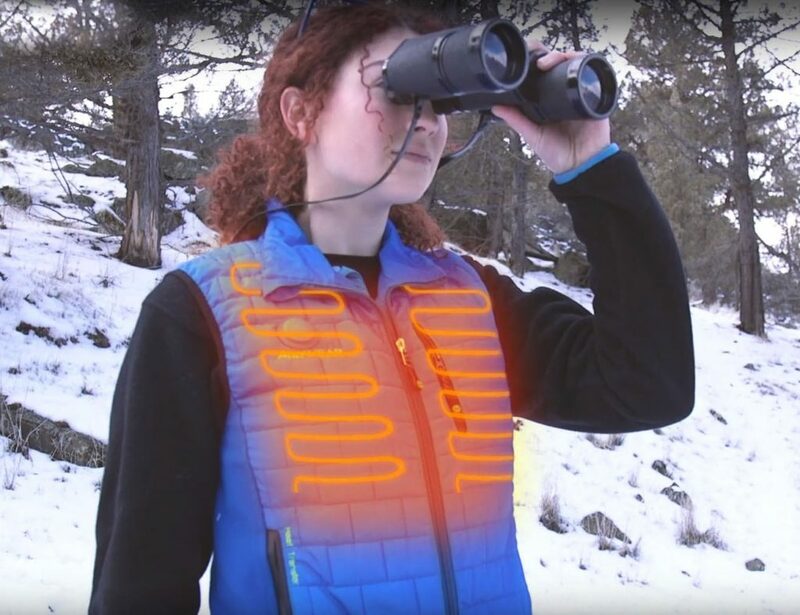 Look for accessories and EDC gadgets; they’re inexpensive yet very useful. Does Santa really fill your stocking at Christmas? Yeah, of course! What are the best stocking stuffers in 2018? 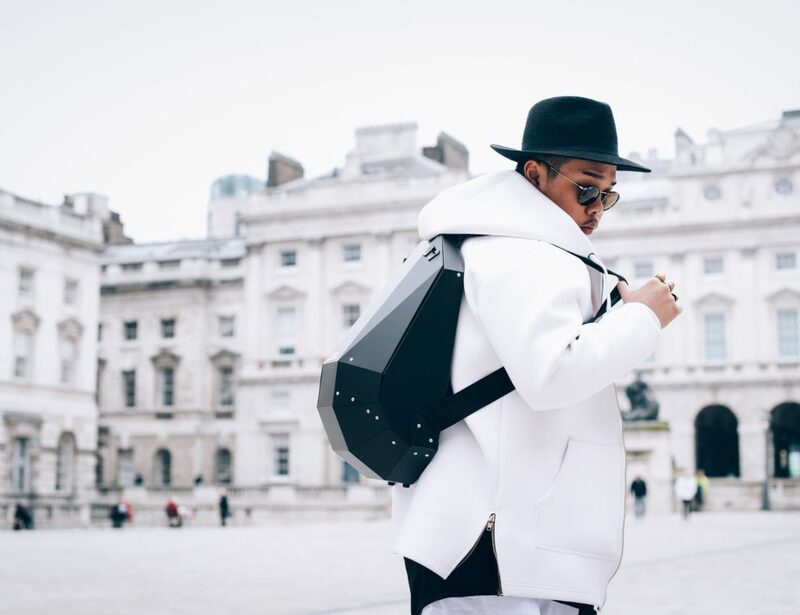 We have looked through hundreds of products to find the best — keep reading to see our selection. While new laptops, bikes and toys make great gifts, smaller gifts are often just as much appreciated. What’s more, many of these items will see daily use. 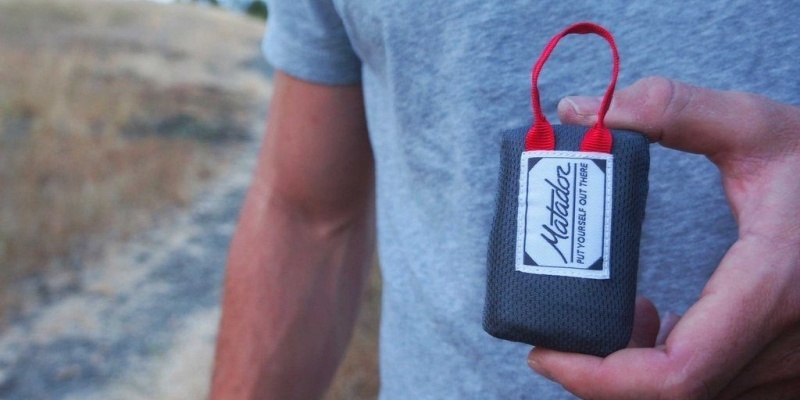 Here’s our roundup of the best stocking stuffers available right now. 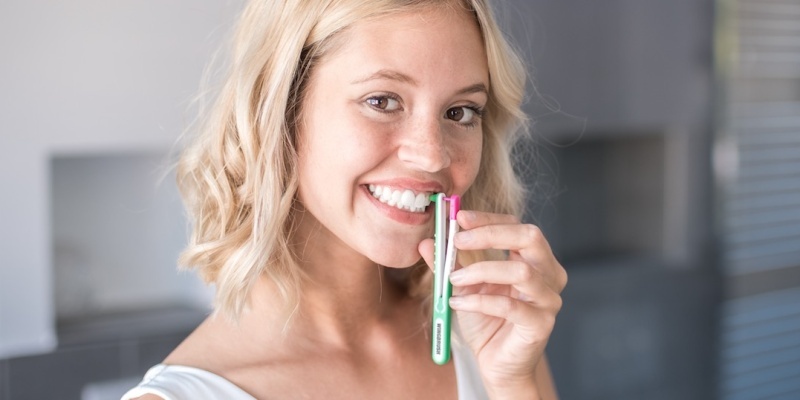 Most people value their smile, and WINGBRUSH helps to keep it gleaming white. The design covers all the surfaces of your teeth, while also being gentle on crowns and implants. Regular travelers will appreciate receiving the FlatPak bottle. This squishy container takes up 3.5 times less space than a regular toiletries bottle. 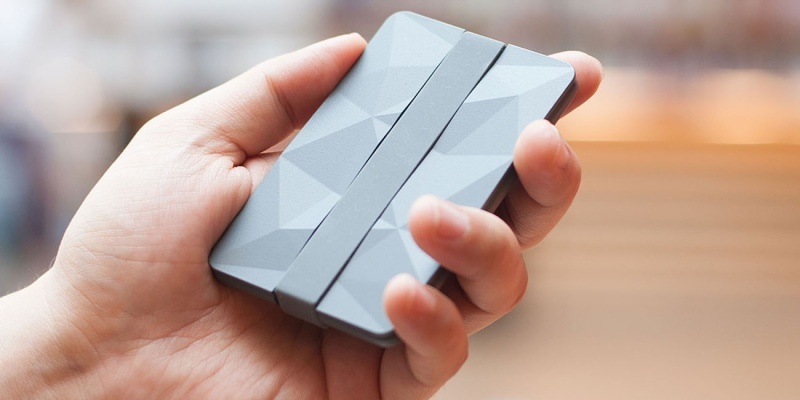 This visually striking wallet is perfect for credit cards, business cards, medication, keys, and more. The slimline design slips is pocket-friendly, and you can even wear on a leather cord. Another useful gift for travelers is this Xiaomi light. 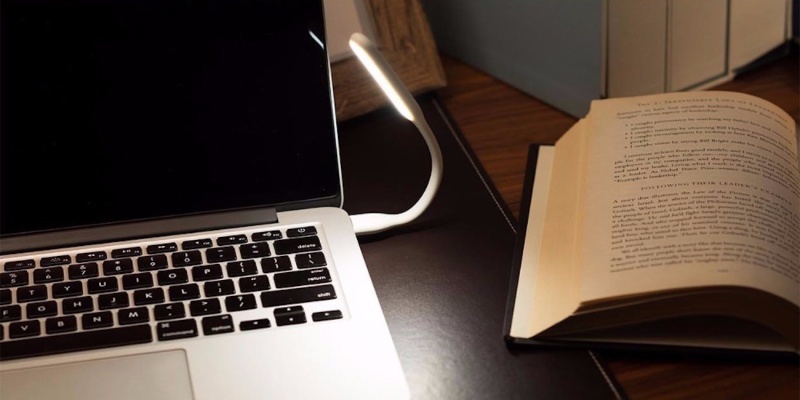 It draws power from any USB port, providing diffuse light for reading or seeing the way. This tiny flashlight is about the size of an AA battery with the top half taken off. In spite of its size, YSMART offers impressive power and durability. 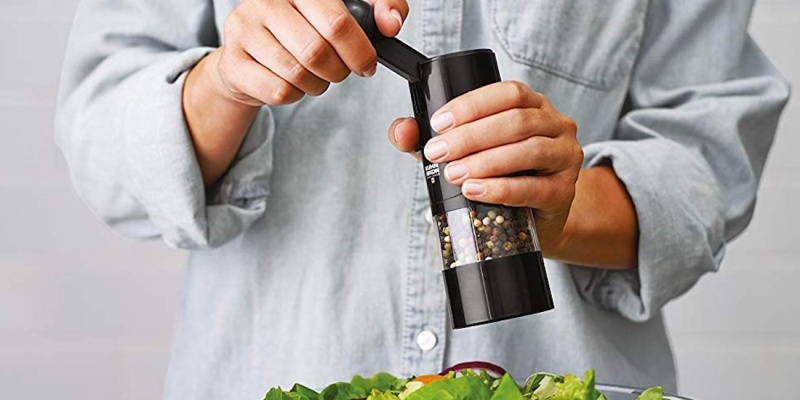 Foodies will love this grinder from Kuhn. It works with salt, pepper and spices, and you can easily switch between fine and coarse grinding. 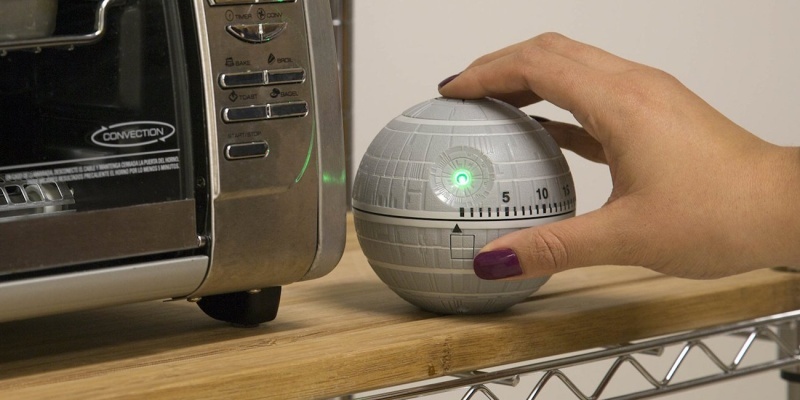 Another great kitchen gift is this Death Star timer. It looks just like the evil mothership, and the timer plays cool sound effects when it hits zero. For those who prefer liquid refreshment, the Vacu Vin will be a welcome gift. This device pumps the air out of wine bottles in order to prevent oxidation. If you know someone who always drinks with a straw, get them the nOcean bracelet. 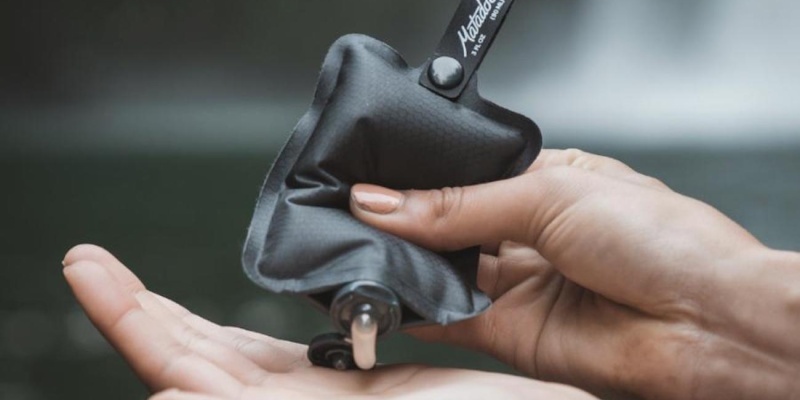 This brilliant product can be reused endlessly, meaning less plastic in the environment. The Matador mini blanket is perfect for avid picnic eaters and outdoor enthusiasts alike. 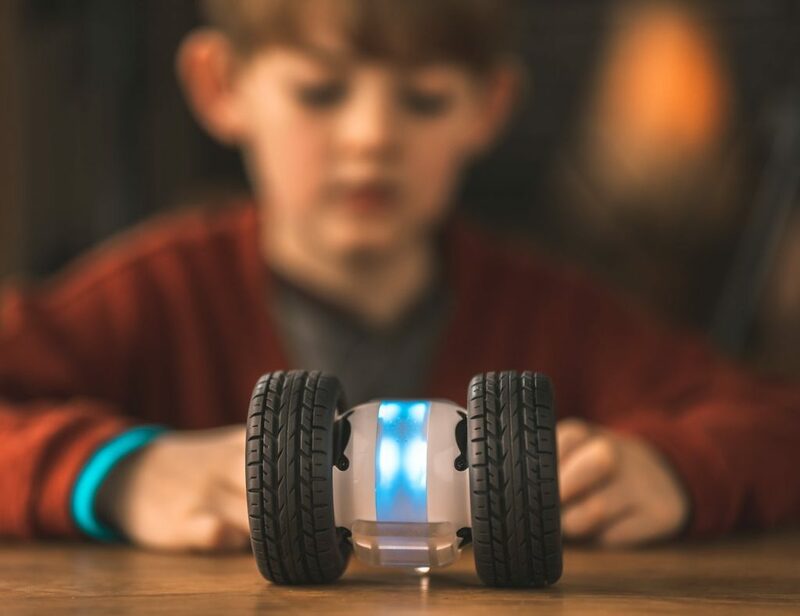 It weighs just 38 grams, yet rolls out to 44 by 28 inches. 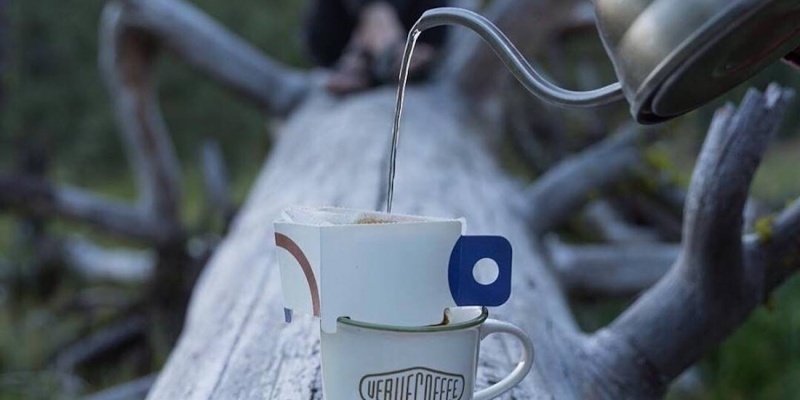 For the caffeine addict in your life, the Verve X Dripkit is a dream come true. 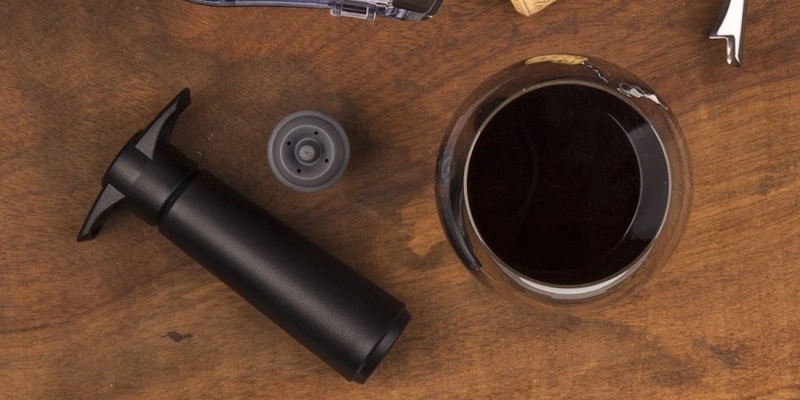 To make a brew, you simply pour hot water onto the Dripkit and wait for 30 seconds. 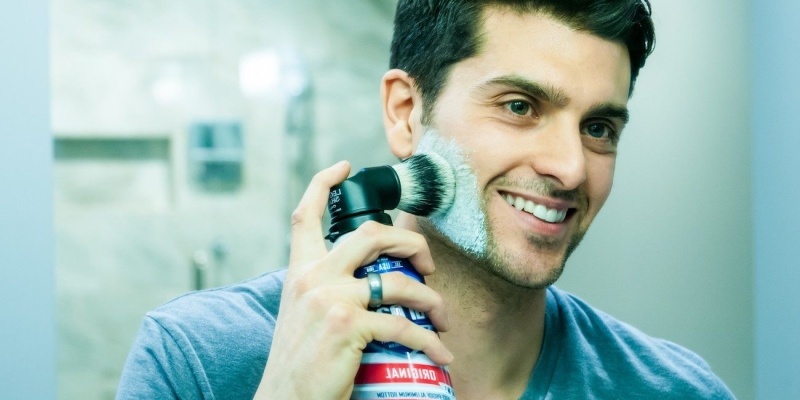 A great stocking stuffer for guys, the Evolution Brush fits onto any shaving foam or gel can and dispenses the product. The bristles stimulate the follicles, ready for shaving. No Potterhead should eat breakfast without this set. 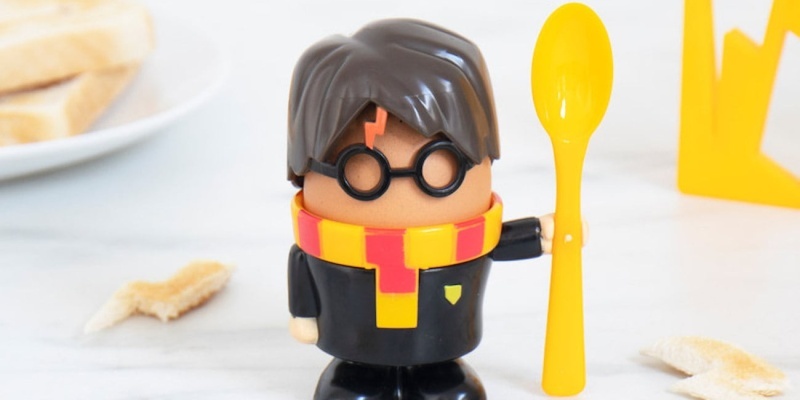 Egghead Harry holds your spoon, and you can create scar-shaped toast with the supplied cutter. Apple fans will adore the Elago Wrist Fit. 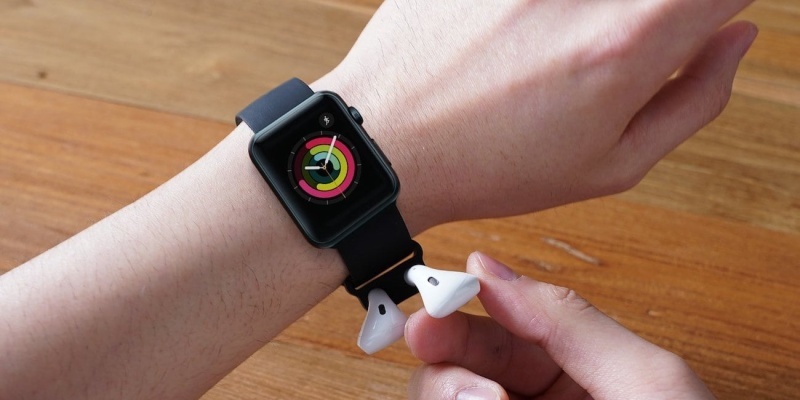 This special silicone accessory slides onto your Apple Watch wristband, with two slots for holding your AirPods. 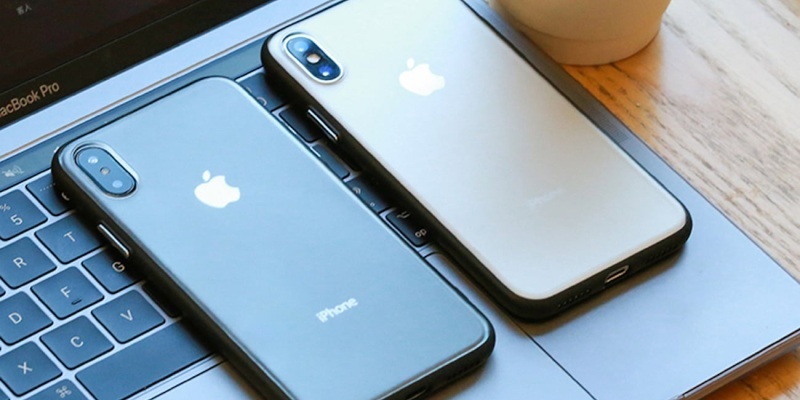 This slimline case offers good protection for new iPhones. 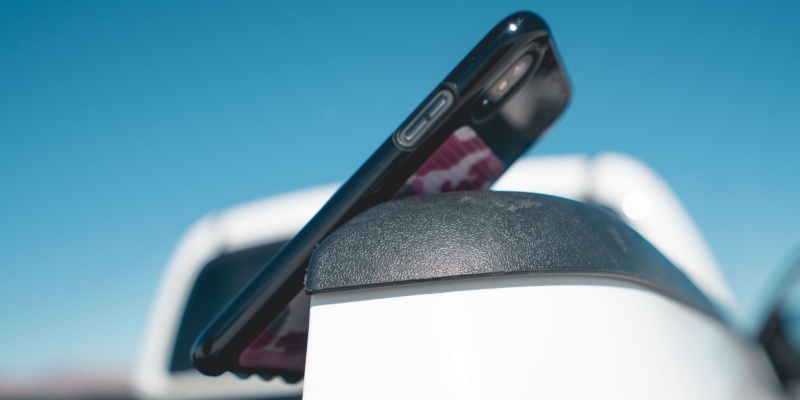 It can take bumps and scratches, while the raised front lip protects the display. Of course, it’s better not to drop your phone in the first place. CatTongue Grips add a grippy surface to the back of any phone — ideal for your clumsiest friend. Multi-tools make great stocking stuffers, and this one from Boar is no exception. 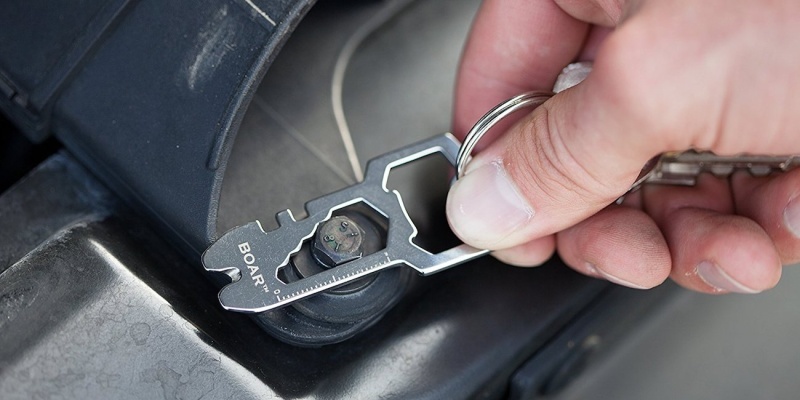 The key-shaped tool works as a screwdriver, a box cutter, a ruler, and even a wrench. 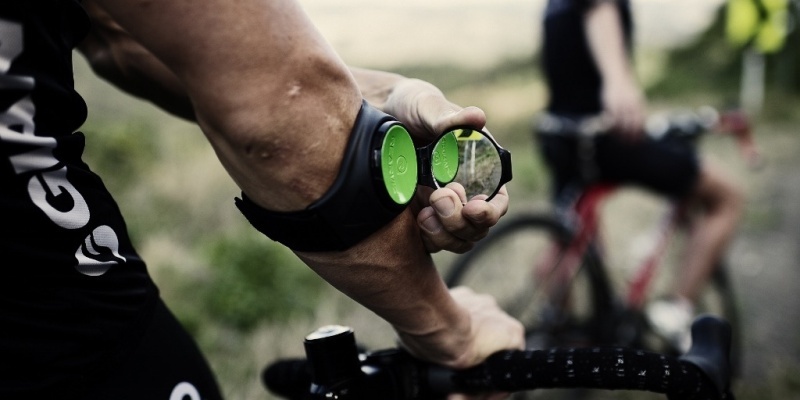 Regular cyclists will love the RearViz mirror. You wear it like a bracelet, with a small mirror that flips out to give you a view of the traffic. Know someone who is always losing things? 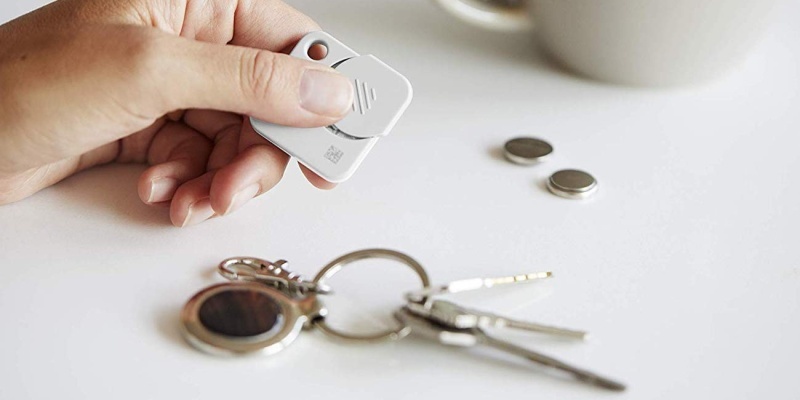 The Tile Mate Bluetooth tracker makes it easy to track down keys and other valuables via the companion app. 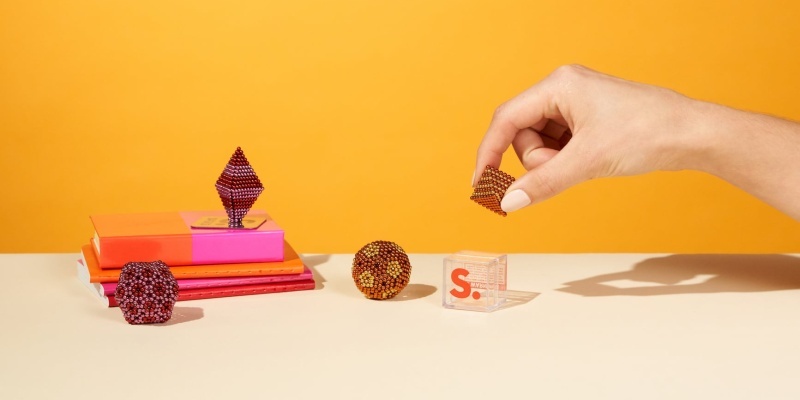 Speks are tiny magnetic balls that are great for building geometric shapes and small 3D models. They are perfect for defeating work stress. What have been your favorite stocking stuffers of all time? Share your memories in the comments!